An experienced Scottish travel blogger/digital influencer, who can effectively promote your business. Are you looking for an experienced Scottish travel blogger/freelance writer/digital content creator to promote your business, brand or event? If the answer is yes, then look no further. I’ve travelled extensively throughout Scotland and have an expert knowledge of the country as a tourist destination. Having studied Scottish history and Scots Literature at university, I’m able to craft well-researched, factual and engaging content. 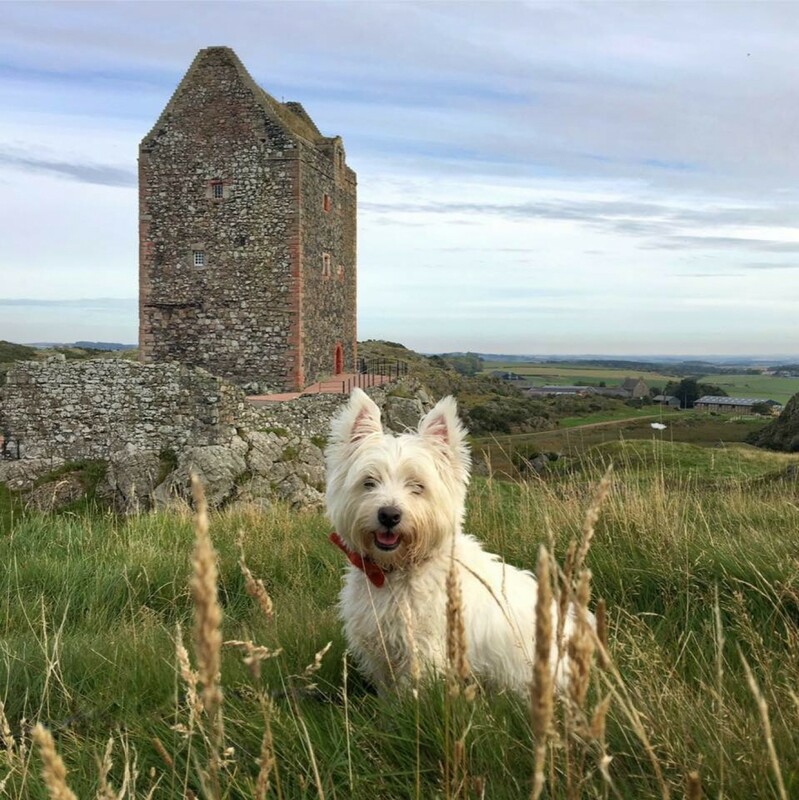 ‘Scotland with The Wee White Dug’ is a popular and established Scottish travel blog. Since publishing my first post in December 2015 my blog has been read in 150 countries worldwide. It’s also attracted high profile media attention, including a feature by BBC Scotland. I’m proud to have grown all of my social feeds organically and honestly. Work with me and you’ll be able to tap into my rapidly growing network of 83,000+ followers, with a genuine interest in Scotland and Scottish travel. I have a good eye for photography and my work has been used commercially in a number of publications including magazines, newspapers, calendars and websites. My @bean_nighe Instagram feed has featured on Instagram’s prestigious suggested user list. It’s also been recommended by The Scotsman and Matador Network as one of the best Scottish Instagram accounts to follow. I have a proven track record when it comes to generating bookings and sales. The businesses I work with frequently report an increase in social media followers and website traffic while I’m running a promotional campaign for them. I can also undertake dog-free assignments if required. Having a sound understanding of brand, marketing and communications has enabled me to evolve my brand into one that’s recognised, trusted and respected within the Scottish tourism sector. So, if you’d like me to help promote your business, brand or event, please drop me a line at the e-mail address below. My media pack is available upon request. Please note: I only work with businesses direct, or through PR and marketing agencies. I don’t work with influencer agencies or host advertisements or affiliated commission earning links.